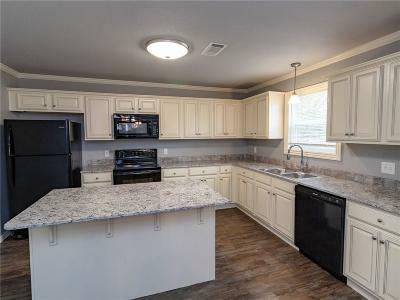 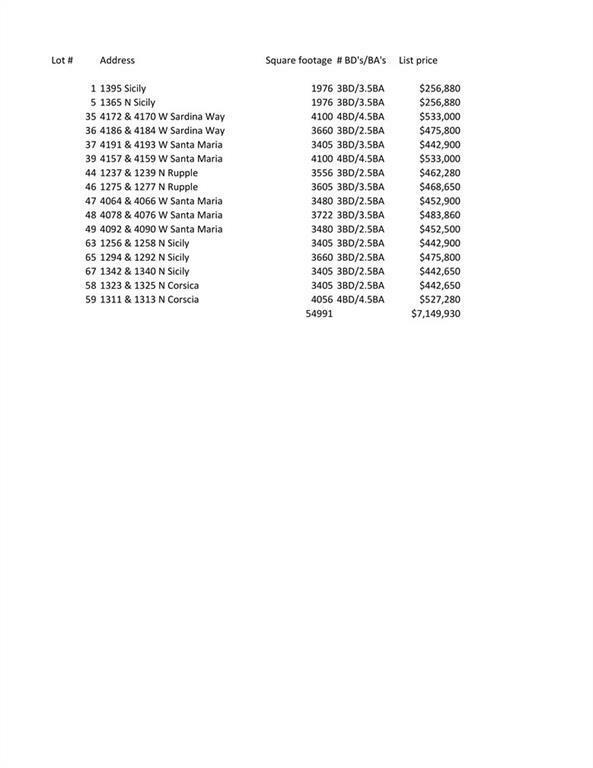 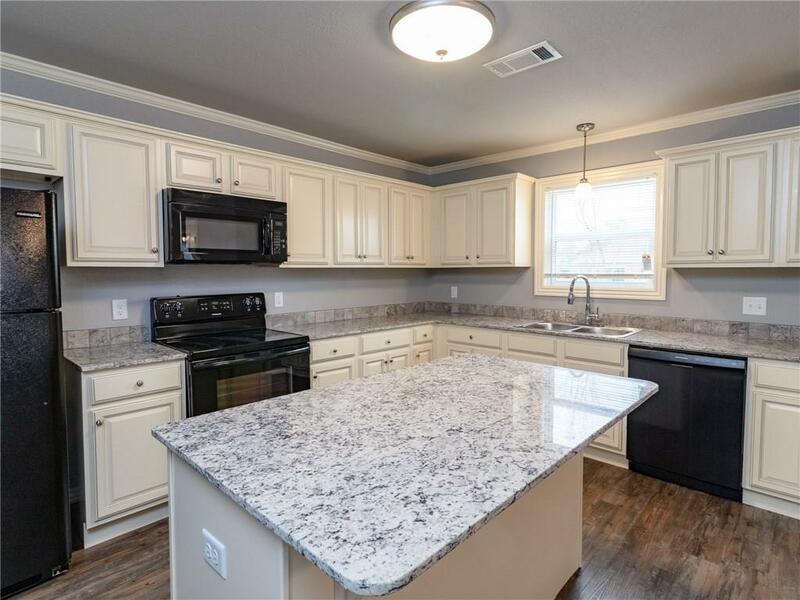 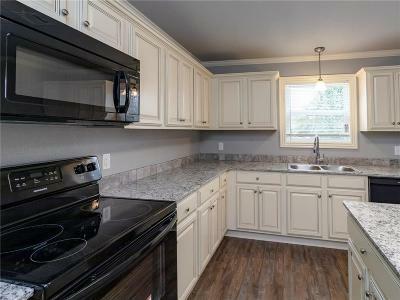 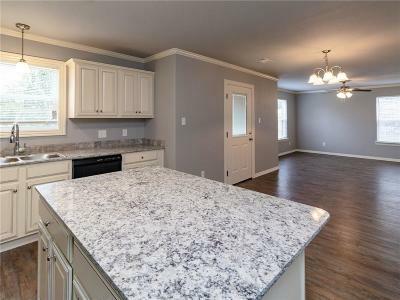 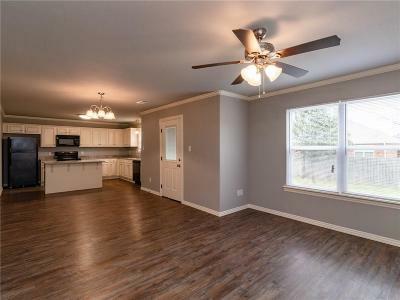 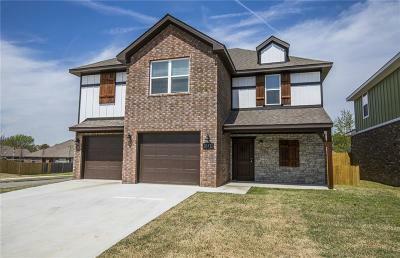 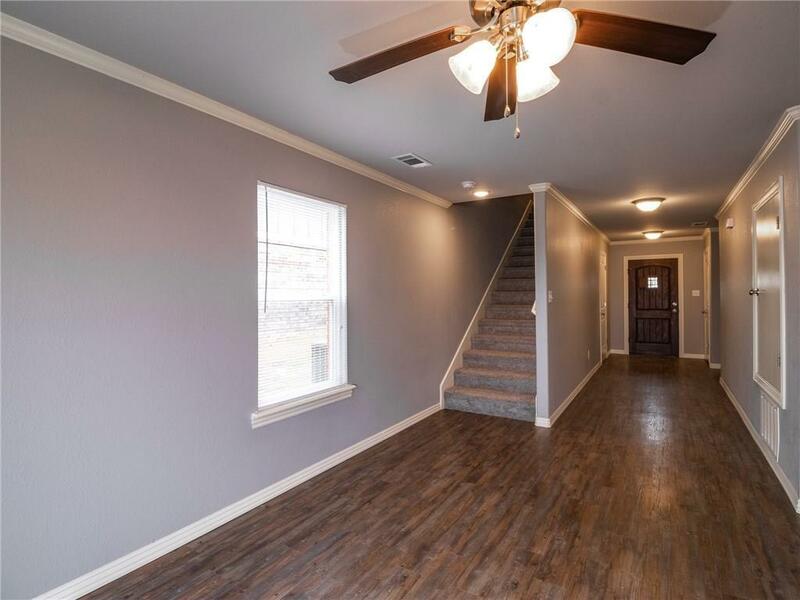 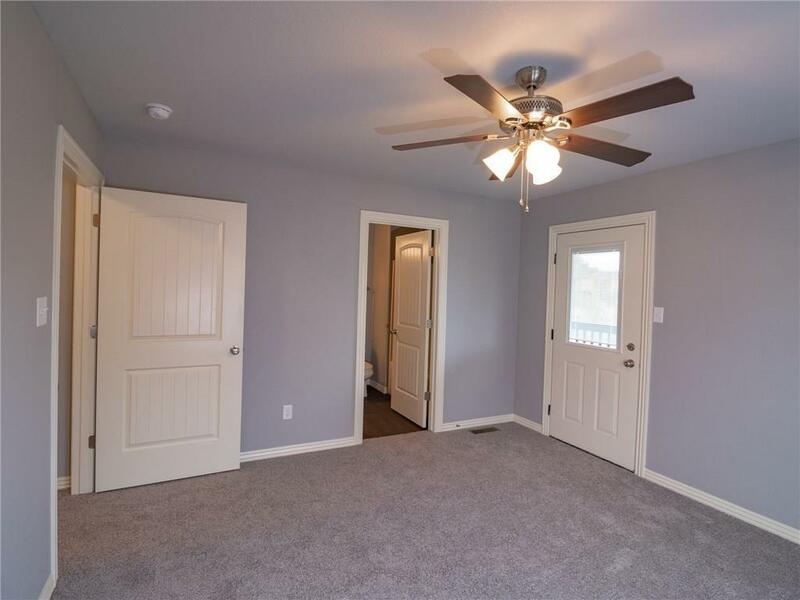 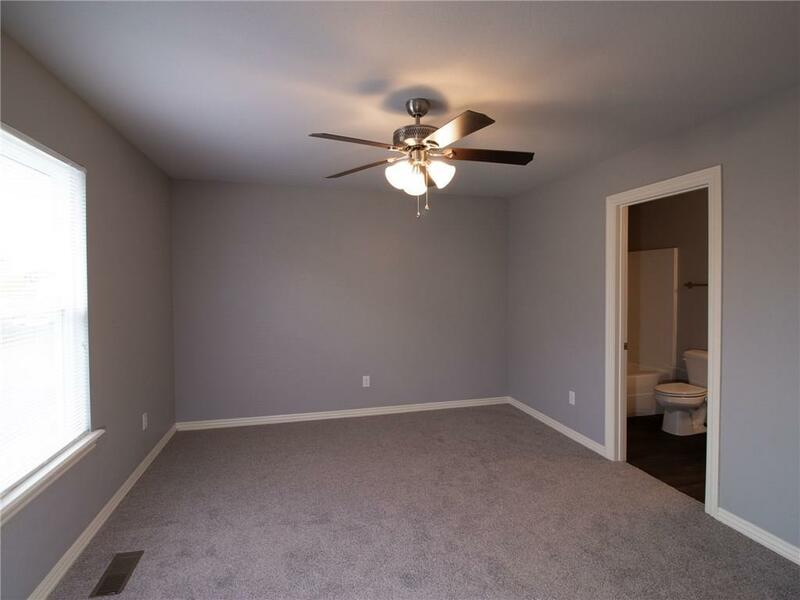 NEW CONSTRUCTION HOME NEAR THE UNIVERSITY & 1-49! 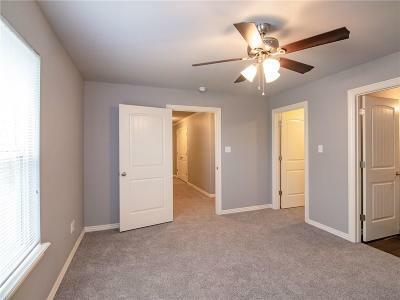 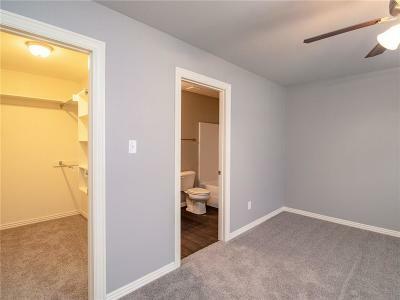 Ideal for student housing! 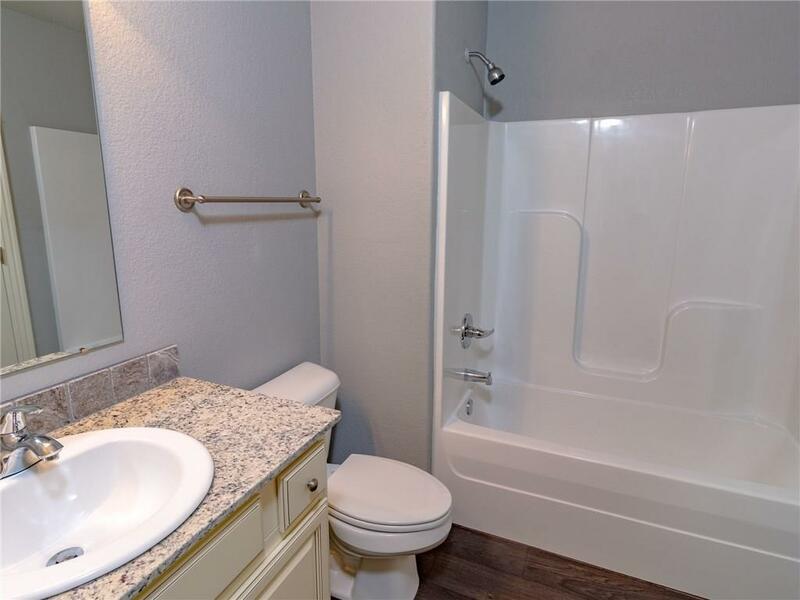 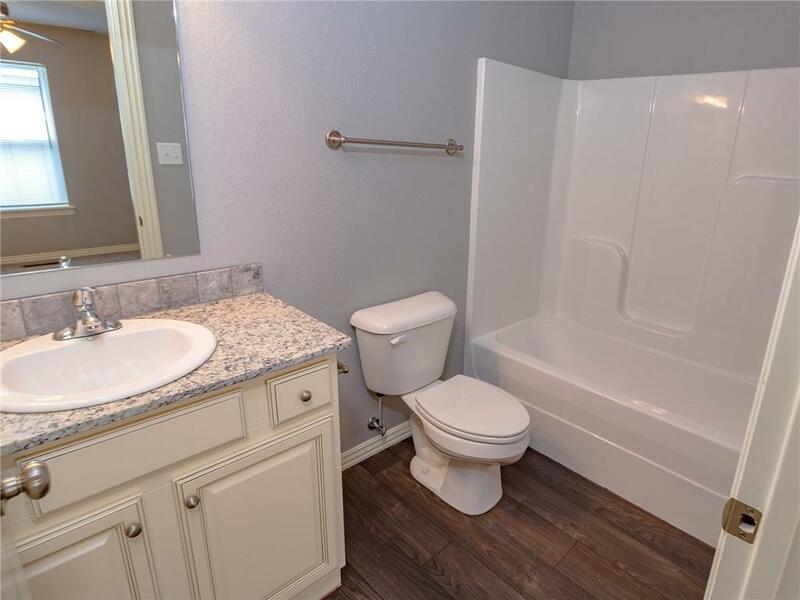 Features include 3BD/ 3.5BA, each BD has it's own bath, open floor plan, granite, refrigerator gutters, & covered patio.